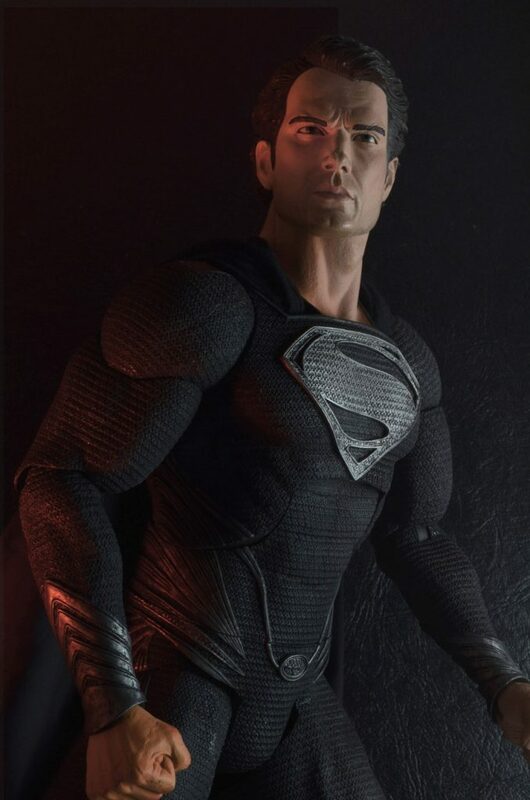 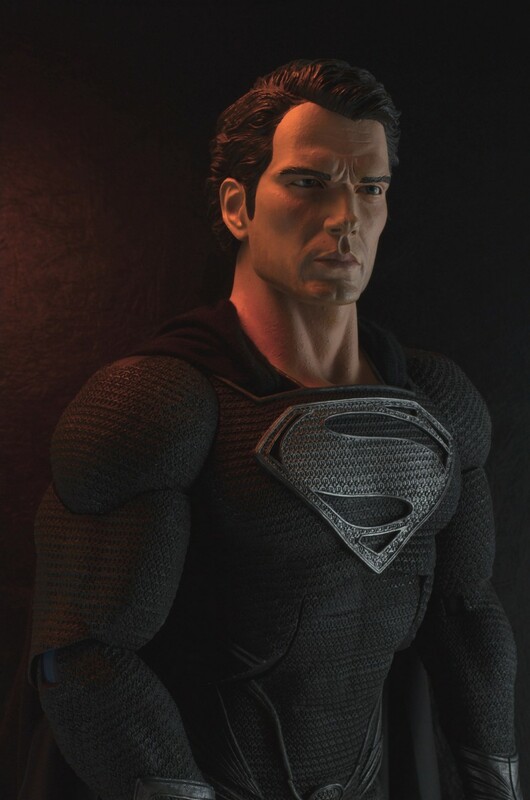 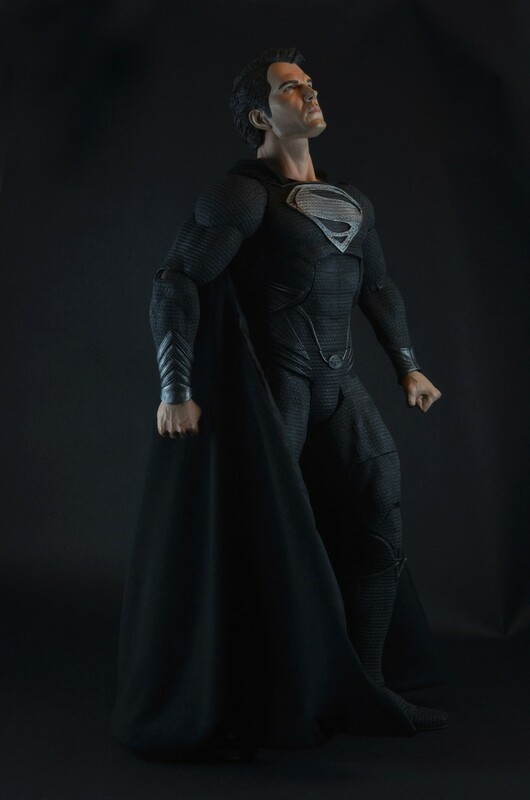 Director Zack Snyder’s Man of Steel was one of the most talked-about movies this year, and brought a modern, gritty feel to the superhero sometimes known as the “Big Blue Boy Scout.” So to follow up on our first 1/4 Scale Man of Steel Action Figure, it’s only fitting that we bring you Supes in the new black suit that made so many waves when it appeared in the film! 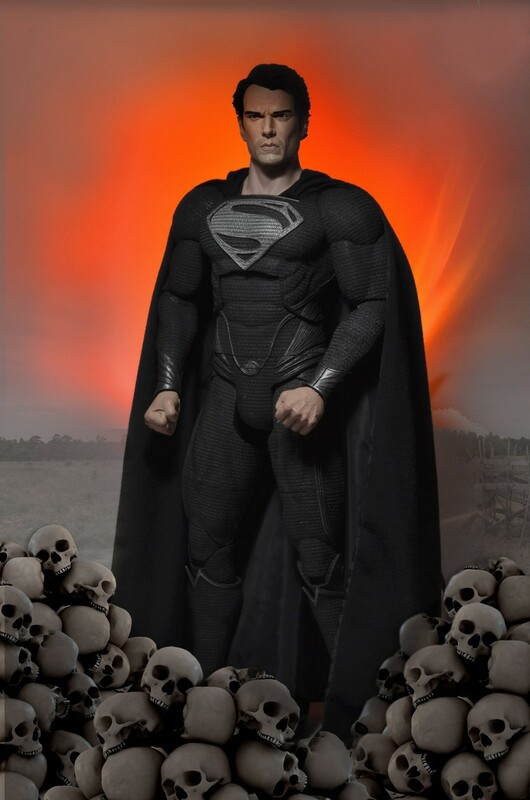 If you missed it above, Black Suit Superman is limited to ONE production run only. 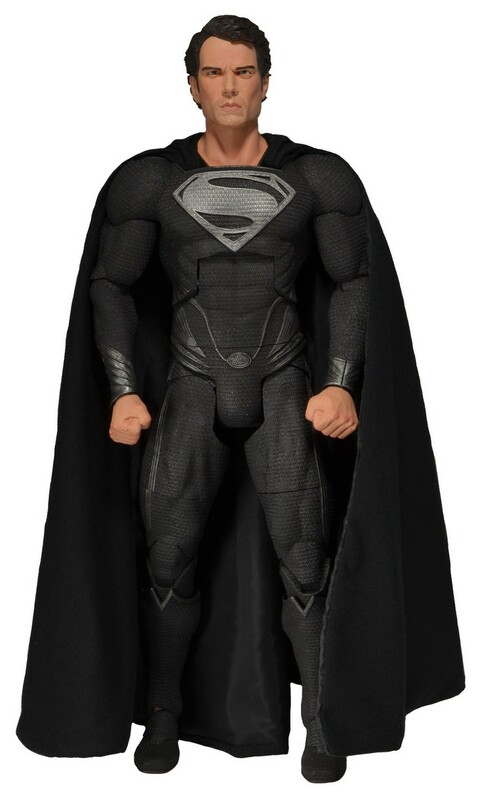 We’ll be updating the Shipping Calendar as we get closed to the arrival date, so check back soon. 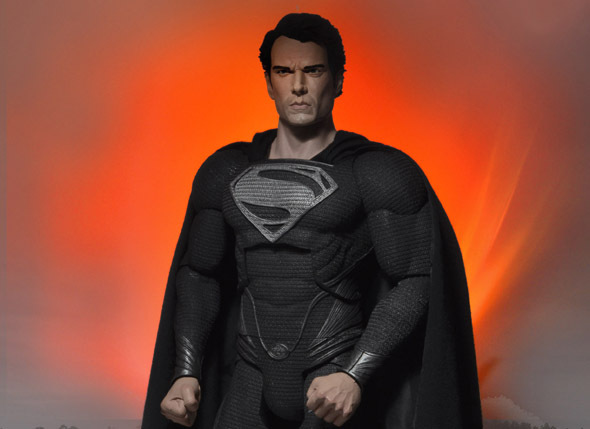 Closer Look: Godzilla 24″ Head-to-Tail Action Figure with Sound!